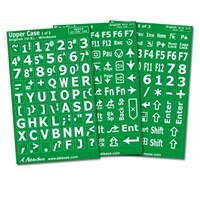 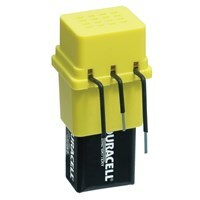 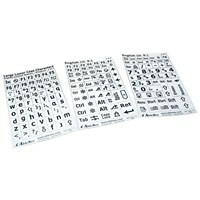 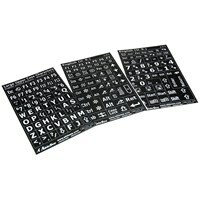 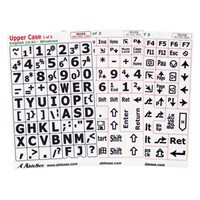 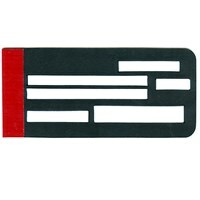 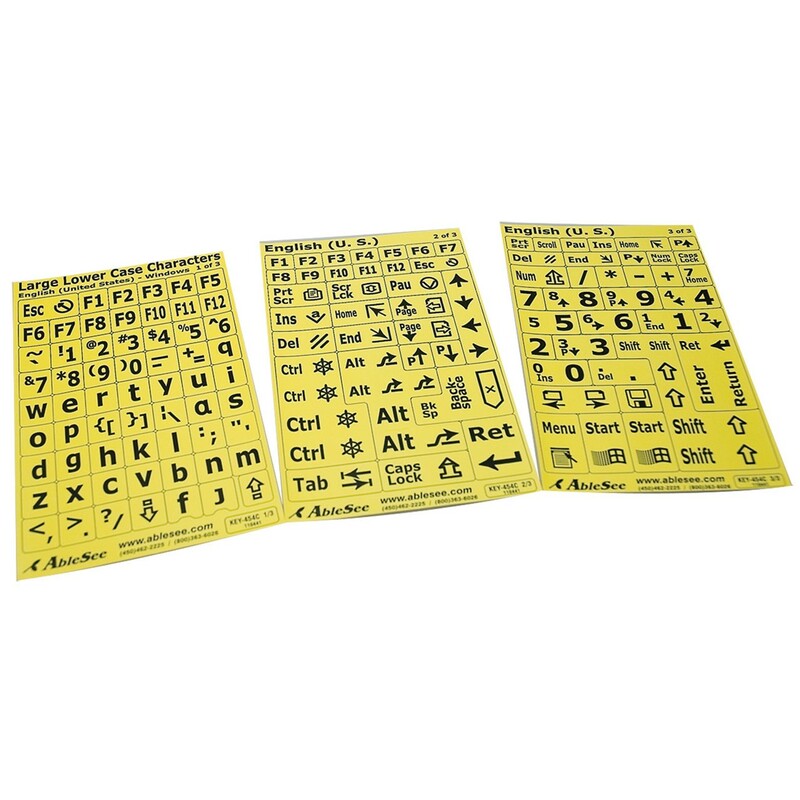 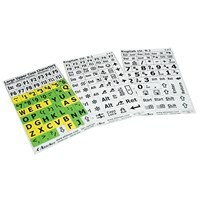 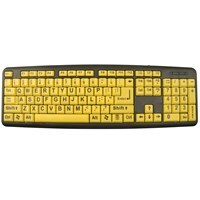 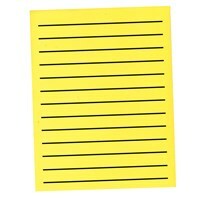 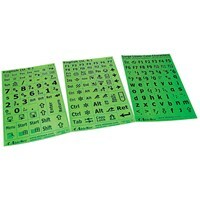 This set of Keyboard Large Print Labels - Black on Yellow - Lower Case from AbleSee comes with three pages of 63 stickers for a total of 189 stickers. 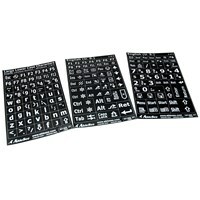 Includes enough stickers for any standard keyboard. 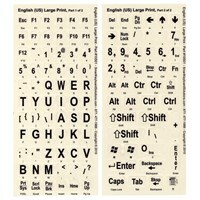 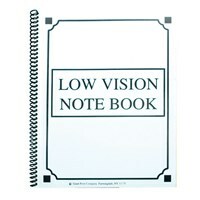 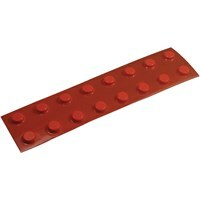 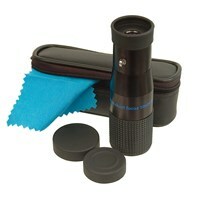 Made especially for PC/IBM computer keyboards running Windows. 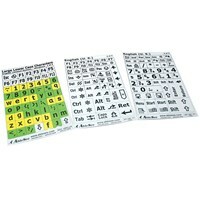 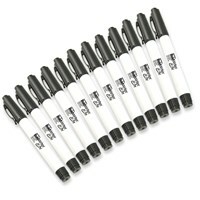 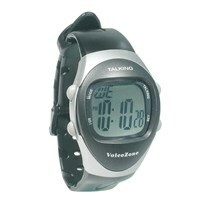 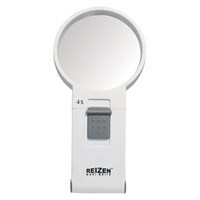 Includes map to show where stickers go and a key for abbreviations and pictograms. 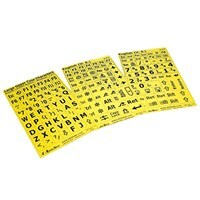 Large, bold black on yellow stickers are easy to apply.